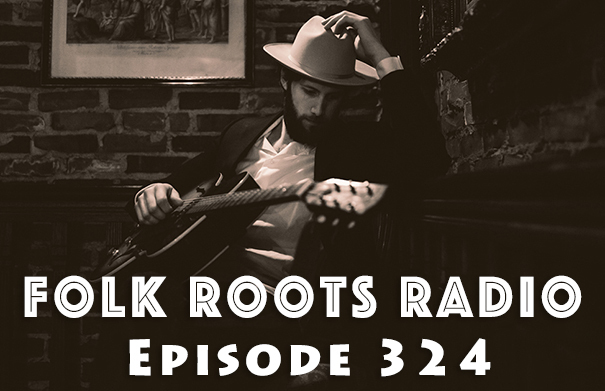 Folk Roots Radio Episode 322: We’re All About The Music! 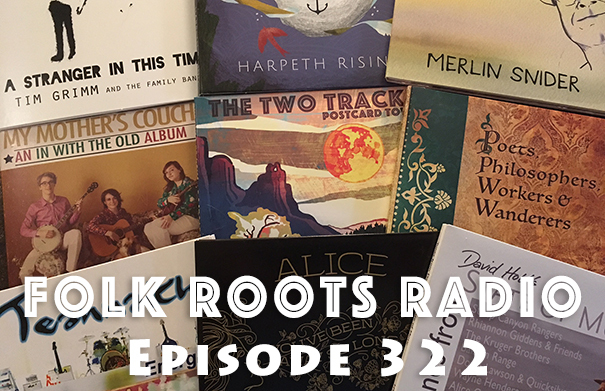 Folk Roots Radio Episode 320: We’re All About The Music! The 10th Annual Montreal Folk Fest sur le Canal takes place June 14-18 2017 on the banks of the Lachine canal in Montreal. 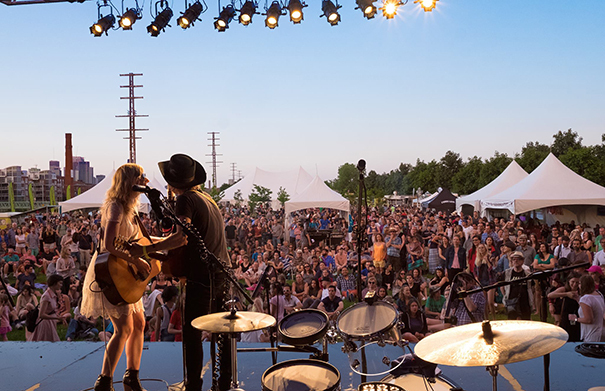 Starting out as a day long festival attracting just 500 festival goers, it’s since evolved into a five-day event of free outdoor programming and ticketed indoor concerts that brings some of the best folk, roots and bluegrass music into the heart of Montreal. We caught up with festival co-founder Matt Large, to chat about the festival and this year’s lineup. Check out the line-up HERE. For more information, visit montrealfolkfest.com. Photo: Stephen Wilson. Music: William Prince, “Breathless” from “Earthly Days” (2015, Self). 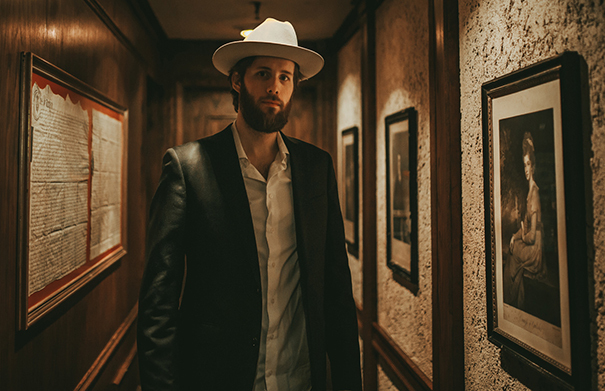 Winnipeg singer-songwriter Kevin Roy, joins Jan Hall on Episode 324 of Folk Roots Radio to chat about his great 2016 album “Heartworn Highways” and his upcoming Canadian tour dates. And, as usual, we also take a look at some of the latest new releases. Listen to the episode and check out the playlist below. 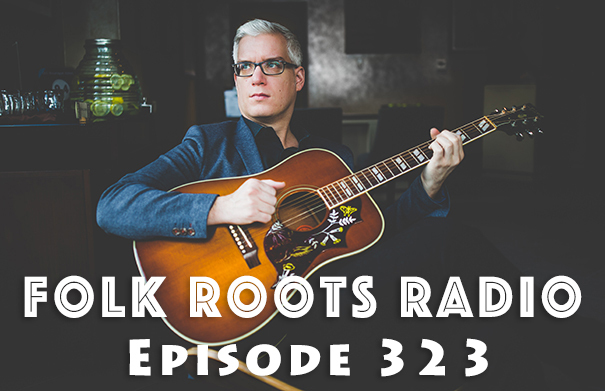 Singer-songwriter Ian Foster from St John’s NF joins us on Episode 323 of Folk Roots Radio to chat about his latest album, “Sleeper Years”, the follow up to the very well received “The Great Wave” from 2014. We also check out more of the latest releases on the folk and roots scene. Listen to the episode and check out the playlist below. 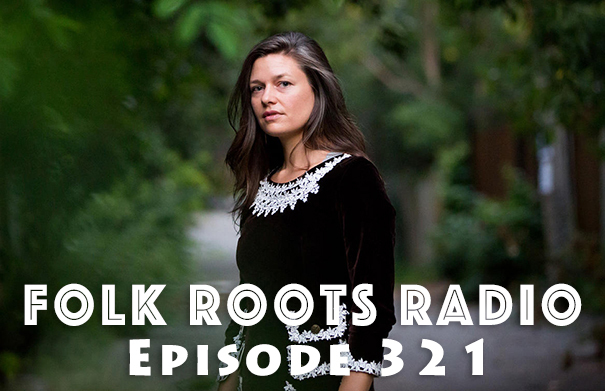 We’re all about this music on Folk Roots Radio Episode 322 as we check out a great selection of new releases on the folk and roots scene, including new music from Alice Howe, Joe Jencks and Rachel Baiman and the Tunes from David Holt’s State of Music Volume 2 compilation. Listen to the episode and check out the playlist below. St John’s NL singer-songwriter Ian Foster has just released his latest album “Sleeper Years”, the follow-up to his very well-received album from 2014, “The Great Wave”. Sleeper Years is quintessential Ian Foster featuring song stories like the excellent “The Stinging Nettle” and “Postcards” alongside issue related appeals “Feels Like It Wants To Rain” or “New Rush For An Old Town”. Ian Foster’s growing interest in film is clearly evident with many of the songs having more of a indie cinematic feel than some of his earlier efforts. The album also contains a beautiful tribute to the late great Ron Hynes who passed away in 2015. We caught up with Ian at home in Newfoundland to chat about the new album. 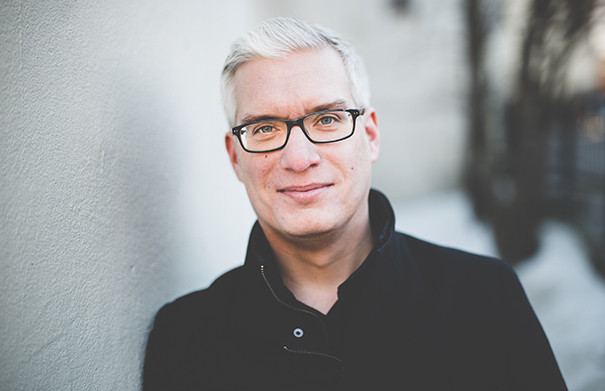 For more information about Ian Foster and upcoming tour dates, visit ianfoster.ca. Photo: Chris LeDrew. Music: Ian Foster “Our Love Was”, “The Stinging Nettle” and “You Left A Song (for Ron Hynes)” from “Sleeper Years” (2017, Self). We’re back at the Folk Music Ontario conference on Episode 321 of Folk Roots Radio for another in our interview series Folk Roots Radio at FMO. This time around, we talk to art folk songstress Emily Millard about her new album “By Heron & By Season”. Emily also plays two songs live for us. And, as always we check out more of the latest new releases. Listen to the episode and check out the playlist below. 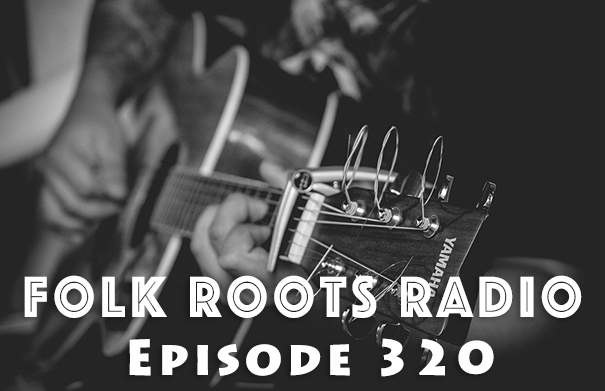 We’re all about the music on Episode 320 of Folk Roots Radio as we catch up on some of the great new music we’ve received recently. Among the new and upcoming releases we check out is the third album from highly rated roots singer-songwriter Sarah Jane Scouten, and Rescue Me!, a great new compilation that’s all about cats and dogs, and the people that love them. (Disclaimer: we’re cat people so we play cat songs on this episode, though the dog songs are pretty good too!). Listen to the episode and check out the playlist below. Montreal based art folk songstress Emily Millard is renowned for a beautiful and ethereal voice, that somehow feels like it comes from another place. Over the past ten years, Emily has released four albums under the name Miss Emily Brown. Her new album, the dreamy “By Heron & By Season” (2016), produced in Toronto with Sandro Perri, is the first to be released under her birth name, as Emily Millard. Emily joined Folk Roots Radio at the Folk Music Ontario conference to chat about her music and play a couple of songs, from the new album, live for us. For more information about Emily’s music, visit emilymillard.ca. Music: Emily Millard “Toxic Town” from “By Heron & By Season” (2016, Self), “Origami Valentine” (Live), “Where Is God” (Live) and “Hunter” from “By Heron & By Season” (2016, Self). 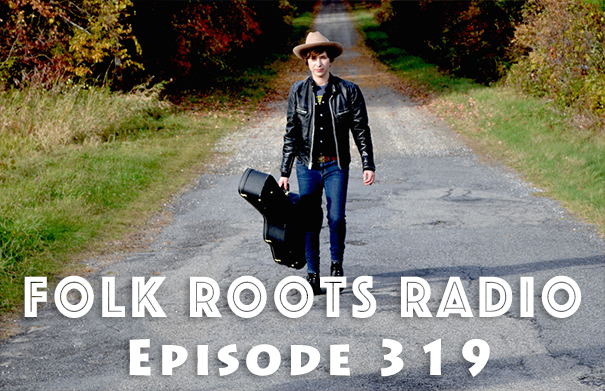 On Episode 319 of Folk Roots Radio, we’re back at the Folk Music Ontario conference for another in our interview/mini-session series Folk Roots Radio at FMO. Country roots singer-songwriter Bobby Dove joins us to chat about her music and play a couple of songs from her great debut album “Thunderchild” live. As always, we also check out more of the latest new releases. Check out the full playlist below. 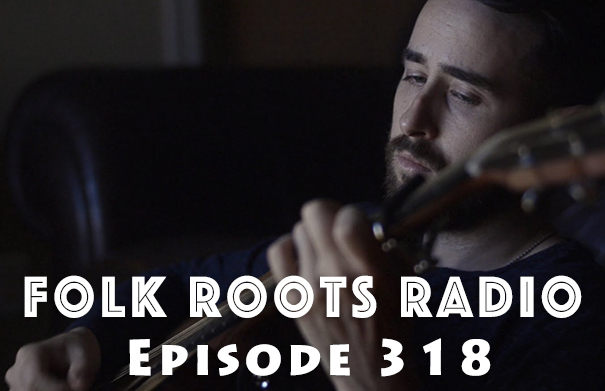 Montreal Singer-songwriter Mike McKenna Jr. is our special guest on Episode 318 of Folk Roots Radio. Mike joined us in the mobile studio at the Folk Music Ontario conference for an in depth conversation about his music and also plays three songs live. We also take a look at more of the latest new releases on the folk and roots scene. Check out the full playlist below.